At Mighty Maids we understand that cleaning a commercial building not only creates a safe and healthy environment for your employees, but it also offers your customers a sense of comfort when they utilize your services. Nothing leads to negative reviews quicker than dirt and dust: That is why we are here! Mighty Maids makes it easy to find the right gift for any occasion! Think of a house cleaning gift card for someone celebrating a new home, new baby, retirement or job change. It is also the perfect gift for birthdays, anniversaries and holidays! 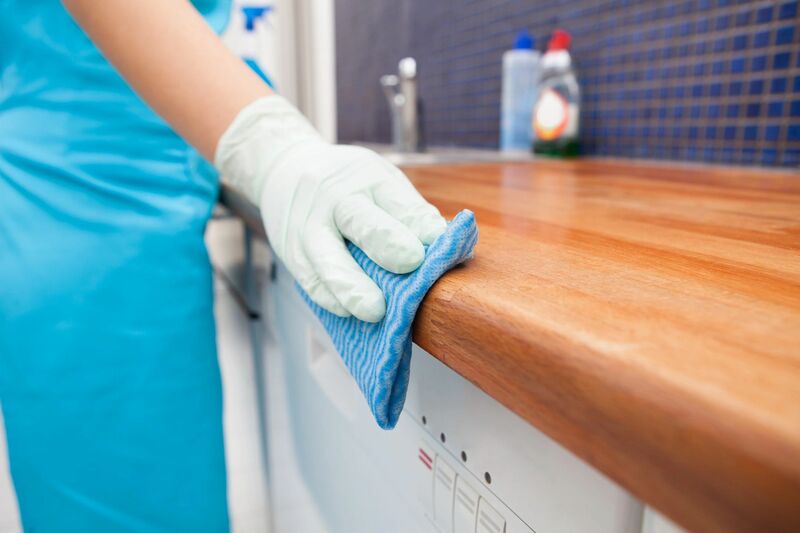 To learn more about any of our cleaning services in Tomball or other surrounding areas, please contact us at Mighty Maids for a free estimate and consultation!